Mohair, merino, cashmere, and more! and enjoy a 45-day Return Policy. Sugar Bush yarns come in a range of high-quality fibers, yarn weights and rich colors for beautiful knit and crochet garments and accessories. From superwash merino wool to linen-cotton blends, you’ll find a yarn that’s perfect for your next project. Sugar Bush yarns are your go-to for quality, heirloom-worthy knit and crochet projects, including sweaters, scarves, hats, mitts and more. 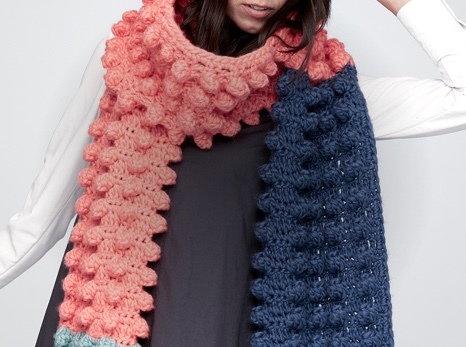 Get inspired with these free knitting patterns and free crochet patterns! With its natural fiber blends and extensive colorways, both beginners and advanced stitchers will be able to create stunning projects. 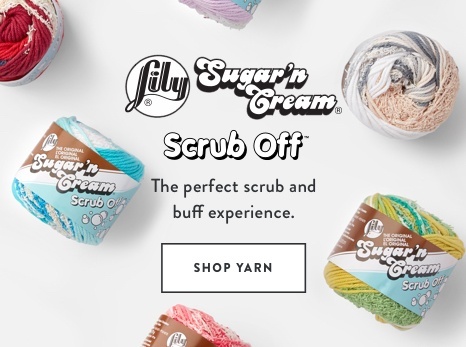 Whether you love easy projects with super bulky yarn, using a classic worsted weight yarn or the delicate nature of fine weight yarn, there’s a Sugar Bush yarn for you. 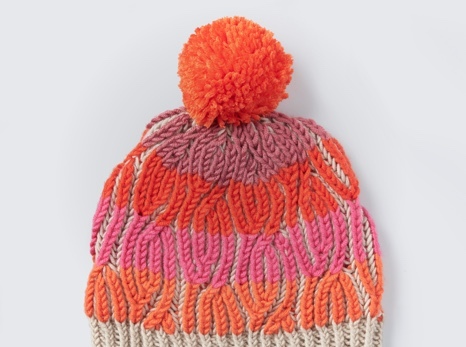 For a super bulky yarn that works up fast, use Sugar Bush Chill, which comes in plush 100% merino wool. For a bulky yarn, Sugar Bush Canoe features earthy tweeds in a wool-alpaca blend, Sugar Bush Dawson uses soft llama and merino fibers, and Sugar Bush Glaze gives clothing and accessories a sparkly touch. For a worsted weight yarn, try Sugar Bush Bold, an extra fine superwash merino in vibrant colors, Sugar Bush Shanty, a linen-wool blend in earthy hues, Sugar Bush Rapture, a llama-wool blend in heathered colorways, or Sugar Bush Shiver, a smooth yarn in a blend of merino, kid mohair and silk. For fine, super fine and lace-weight yarns, consider Sugar Bush Itty-Bitty for socks and shawls, Sugar Bush Motley for self-striping colorways in merino wool and alpaca, or Sugar Bush Bliss for excellent stitch definition in a luxe merino, silk and cashmere blend. There’s also Sugar Bush Drizzle, with its magical blend of super kid mohair and silk, Sugar Bush Cabot, a warm-weather friendly cotton-linen yarn, Sugar Bush Nanaimo, ideal for special lace-weight projects in baby alpaca and mulberry silk, and Sugar Bush Crisp, a superwash merino with a bouncy twist and extensive palette.